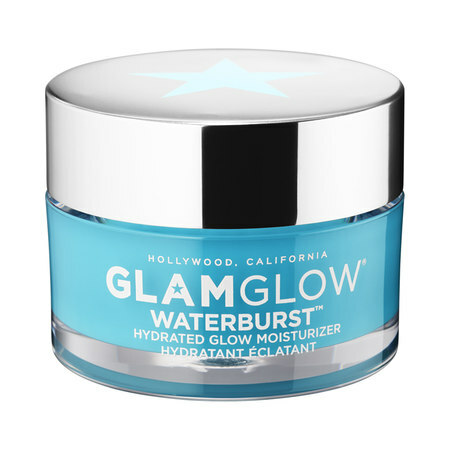 If you haven't tried some of the GLAMGLOW face masks the line has launched over the years, you may want to start with their latest skincare wonder, GLAMGLOW Waterburst Hydrated Glow Moisturizer. GLAMGLOW Waterburst Hydrated Glow Moisturizer is a lightweight moisturizer that was developed with moisture lock technology and a triple Hyaluronic Acid complex and Blue Nymph Lily Extract that releases bursts of hydrating water drops on contact with the skin. The product also delivers up to 72 hours of continuous hydration. I tested GLAMGLOW Waterburst Hydrated Glow Moisturizer on a several day stretch of very cold weather. I applied it in the evening after my full skincare routine as the last step before bedtime. I liked the light, fresh scent and how quickly it absorbed into my skin. In the morning my skin was baby soft, smooth, plump and hydrated with no residue or sticky feeling. My skin had a healthy glow and was perfectly prepped for makeup application. I found that the days I used GLAMGLOW Waterburst Hydrated Glow Moisturizer I only had to add a touch of primer before my foundation. 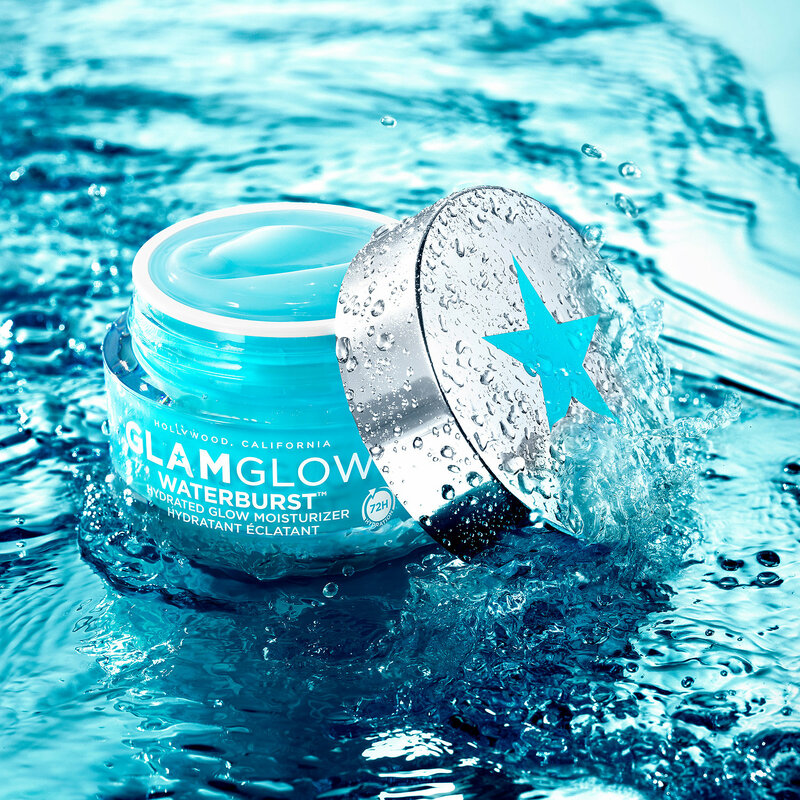 Since GLAMGLOW Waterburst Hydrated Glow Moisturizer promises several-day hydration, I was eager to see what would happen after I removed my makeup and cleansed that evening. My skin remained very soft and plump, and I didn't add any additional moisturizer after my cleanser and toner. The next morning, my skin still felt hydrated, soft and smooth. I was very impressed. This is a game changer - especially for those of you with year-round dry skin issues. By the third evening, my skin felt drier, but still had a plump feel after cleansing. I applied the GLAMGLOW Waterburst Hydrated Glow Moisturizer on the fourth day and got my original level of hydration and glowing finish.